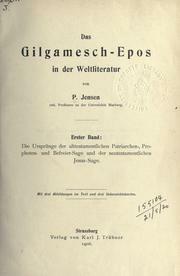 4 editions of Das Gilgamesch-Epos in der Weltliteratur found in the catalog. Add another edition? 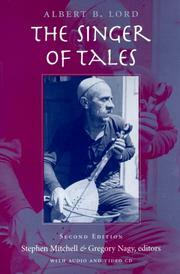 Published 1906 by Karl J. Trübner in Strassbourg . IA item "dasgilgameschepo01jensuoft" digitized from the collections of Robarts - University of Toronto. Band 2 see Open Library ID OL24623983M. 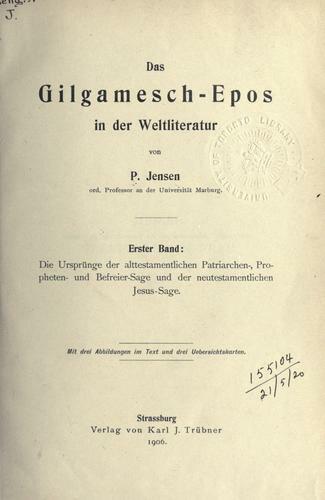 Das Gilgamesch-Epos in der Weltliteratur, Vol. 1. 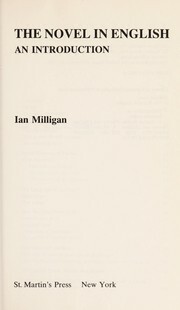 January 8, 2009 Created by ImportBot Initial record created, from Internet Archive item record.